Group that found notoriety with the release of their 2007 EP Always. 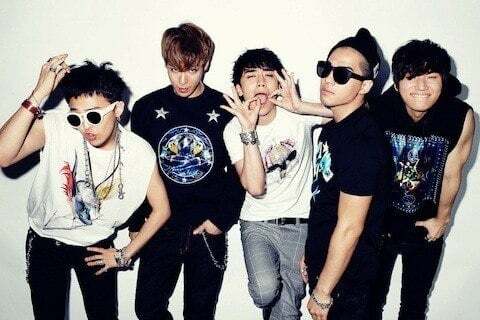 They were the first Korean artist to make it into Forbes Magazine's Celebrity 100. They have been on more than 15 tours since 2006. Their first was as a part of the YG Family 10th Anniversary World Tour in 2006.